Enrollment Form﻿ - to print and mail, fax, scan and email or use the online form below. Sclerology is the study of the red lines in the white of the eyes and how they relate to stress-patterns in a person's health. What is a person's predisposition to disease? What is the hidden cause of symptoms? What will the health challenges be five years from now? The lines in the sclera change as health conditions change. 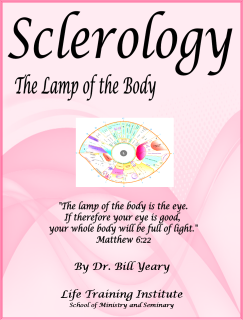 Thus Sclerology is an excellent way to confirm that a natural therapy is working. Are cold hands and feet a circulatory, thyroid, constitutional-vitality, or immunological problem? What is the key to losing weight? Is it glucose metabolism, the endocrine glands, the liver, or an allergy pattern? Is chronic fatigue attributed to a chronic infection, a weak endocrine system (thyroid/adrenals), an exhausted immune system, a liver weakness? The answer is reflected in the sclera! 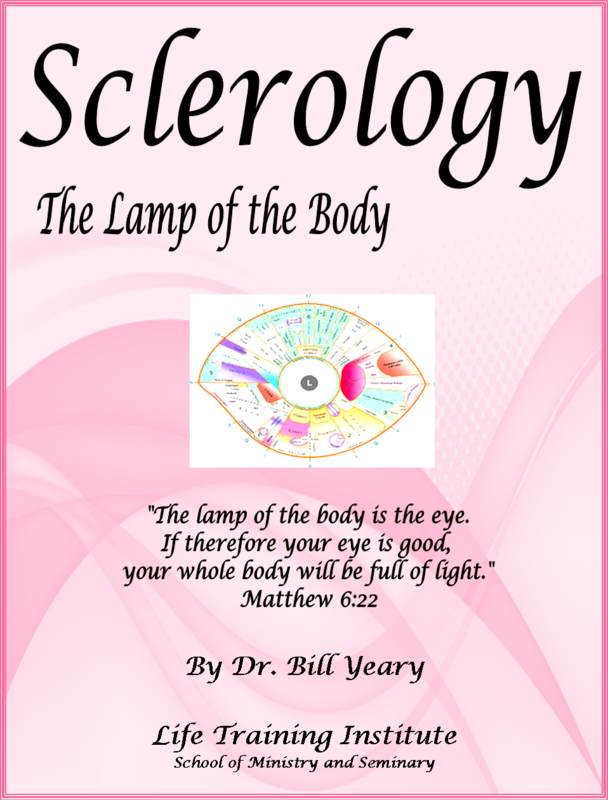 Lumberton TX - Two full days of Sclerology with Dr. Bill Yeary. Comes with a complete manual. You will learn how to read eyes and you will get your eyes read.